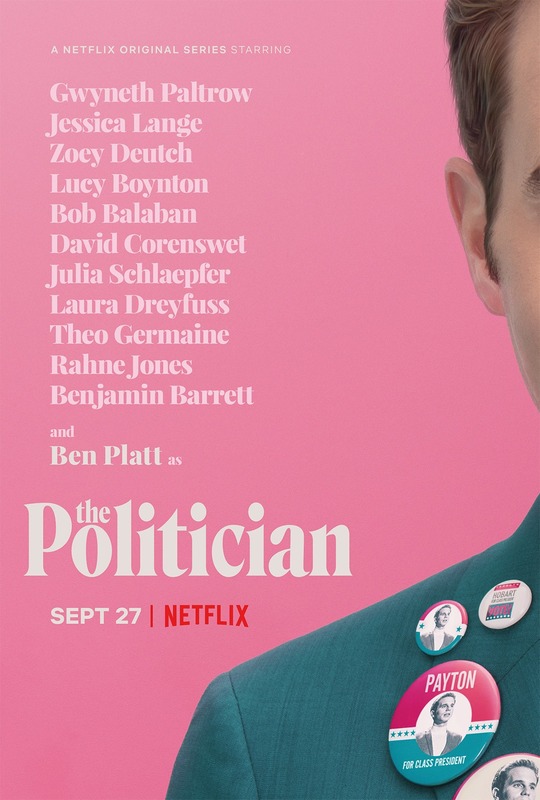 Created by Ryan Murphy, this darkly comedic satire follows an ambitious high schooler on his cutthroat campaign for class president. Even in high school, elections season truly brings out the worst in everyone. The series stars Ben Platt, Jessica Lange, Zoey Deutch, Bob Balaban, Lucy Boynton, and Gwyneth Paltrow.